ZAPORIZHZHYA, UKRAINE - SEPTEMBER 20, 2014: Young Woman Using Google Web Search On Her Smart Phone. Banco De Imagens Royalty Free, Ilustrações, Imagens E Banco De Imagens.. Image 41702790. 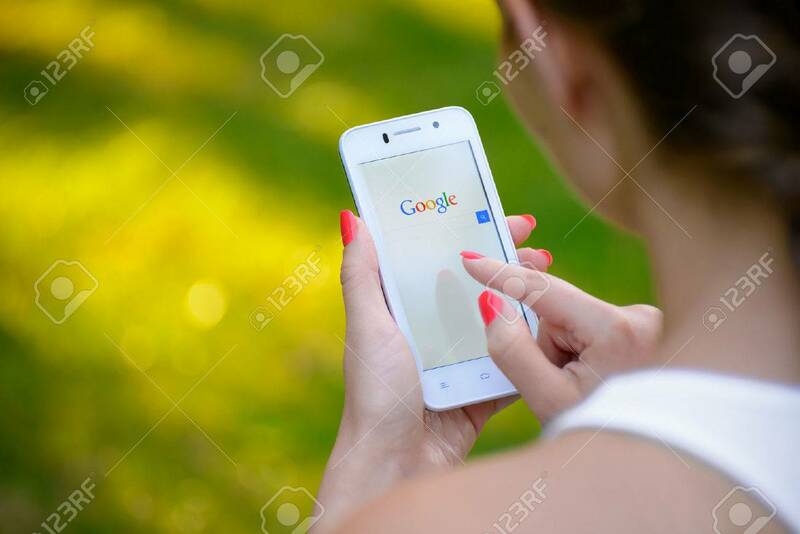 Imagens - ZAPORIZHZHYA, UKRAINE - SEPTEMBER 20, 2014: Young Woman Using Google Web Search on her Smart Phone. ZAPORIZHZHYA, UKRAINE - SEPTEMBER 20, 2014: Young Woman Using Google Web Search on her Smart Phone.